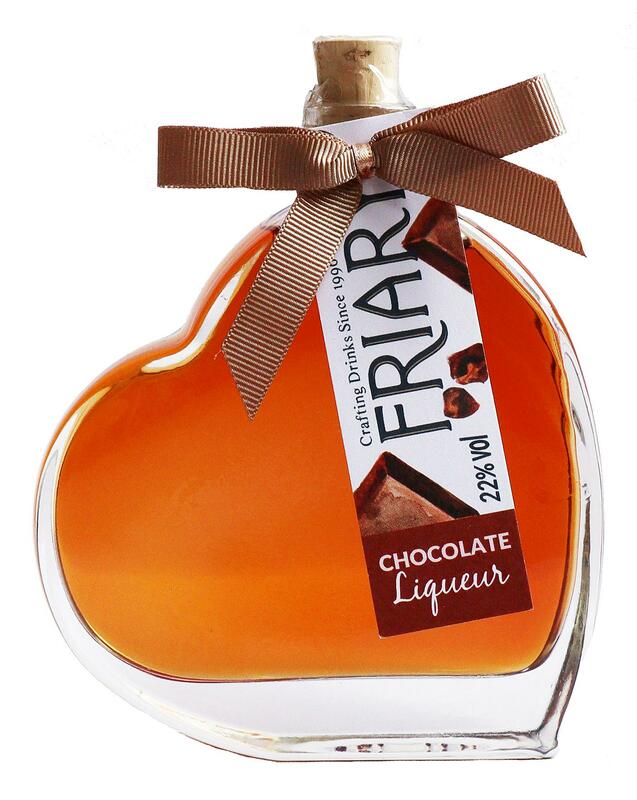 This indulgent, rich and luxurious blend of chocolate liqueur is infused with a dry vodka made from the finest grain. Why not enjoy this creamy chocolate liqueur after dinner? Add a generous helping of ice into a tumbler, pour in the liqueur, then swirl the glass and let the flavour flow.